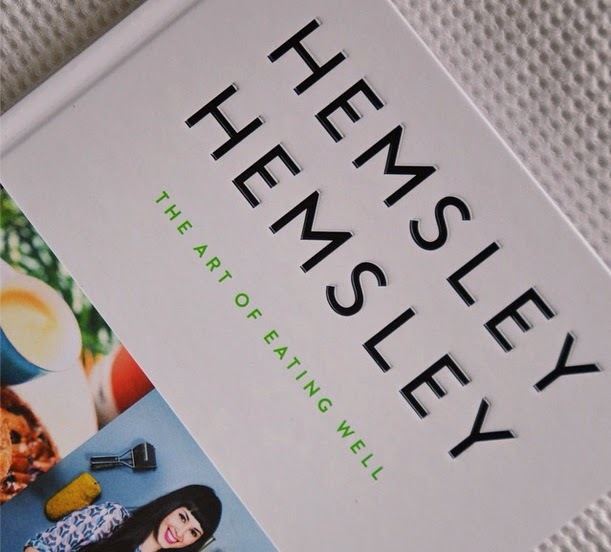 A floral crown: HEMSLEY & HEMSLEY "THE ART OF EATING WELL"
I've written a short post about this book previously (find that here) where I introduced it and now it's a couple of months later I thought I'd do a follow up post. I've slowly been looking through the book and gaining inspiration from all the recipes. 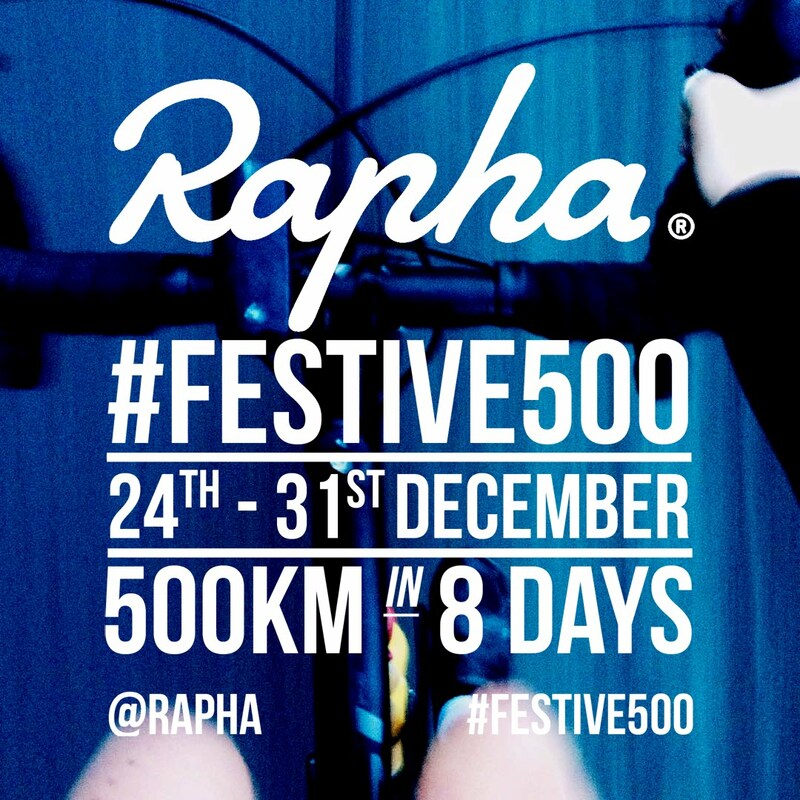 I've jotted a couple of my favourites down and I'm hoping to make them over the next couple of weeks. When I do, I'm hoping to share some of the results on here (whether they're a success or failure!). So far, I've tried out a couple of the recipes and they have all tasted SO good! My friend made the Cranberry Quinoa Breakfast Bites which were seriously super tasty and definitely moreish. The Ginger & Cinnamon Cookies we made (two separate recipes) were really easy and perfect to whip up to have some delicious treats on hand. Finally, we tried out the Baked Broccoli Fritters and I think these have just cinched the top spot as my favourites so far. They were a great snack for lunch and would make a great companion for a salad dish for dinner. I loved reading through all the information at the front of the books, as well as gaining a lot of inspiration from browsing the recipes. This book supplies some really interesting information the small additions you can make to your cupboard that can offer up healthier choices to your eating. For example, using a small amount of coconut oil in your dishes and frying as it is far less processed and and a more natural alternative. My current list of things to make and bake grows every time I pick up this book. But for now here are four recipes that are topping that list. - BB Brownies: because who doesn't love to have a brownie as a treat?! - Lamb Meatballs & Cauliflower Tabbouleh: this looks so fresh and packed with flavour. - Blueberry Pancakes: the perfect breakfast to kick start a day or for a late Sunday breakfast. - Anytime Eggs: a great weekend (or anytime, as the name suggests) breakfast or brunch to try out. Plus it looks incredibly east (and tasty) to make! What are you favourite cookbooks and which ones would you recommend? Let me know @afloralcrown.